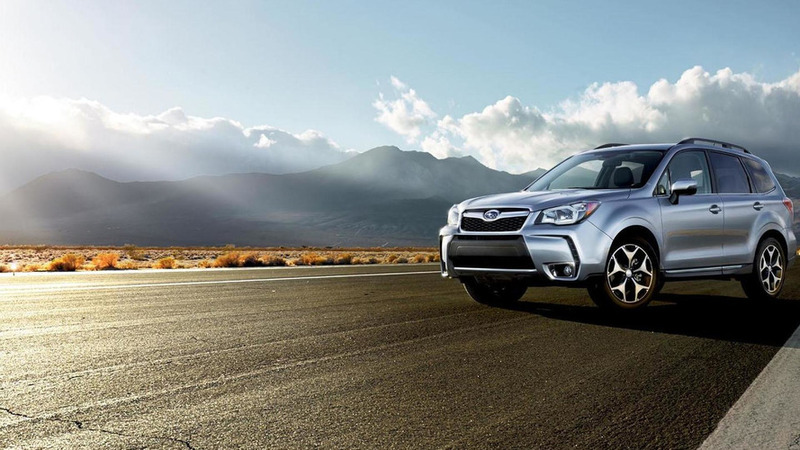 Subaru has announced the 2016 Forester will be priced from $22,395 when it goes on sale in the United States later this year. 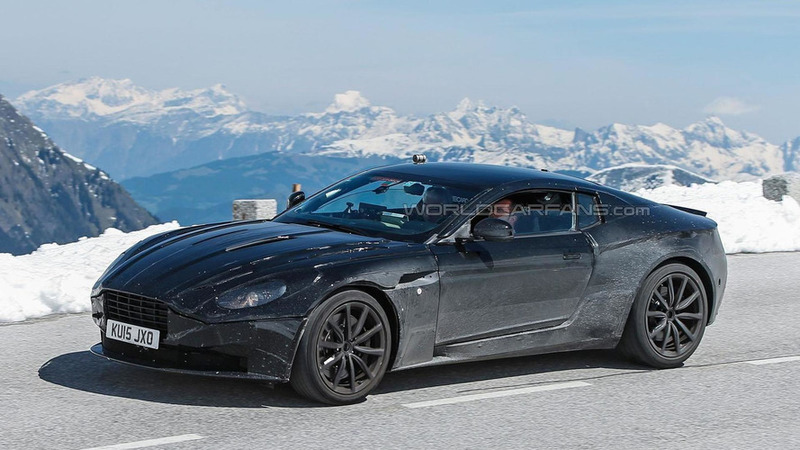 The Aston Martin DB11 has been spied taking a peaceful stroll through a snow covered mountain range. 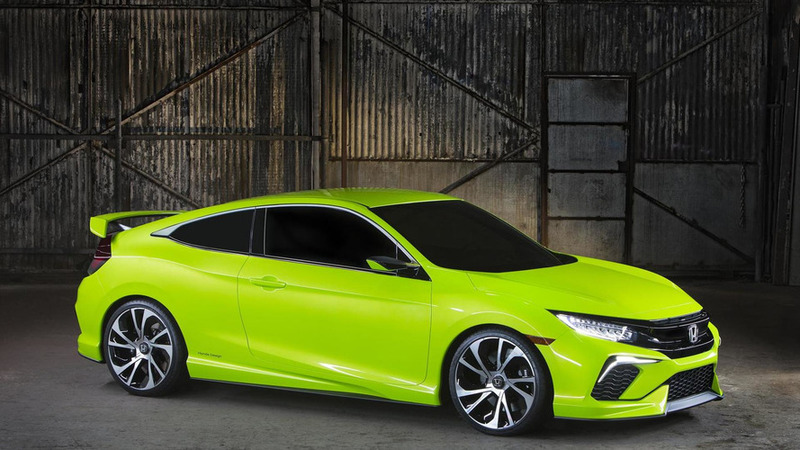 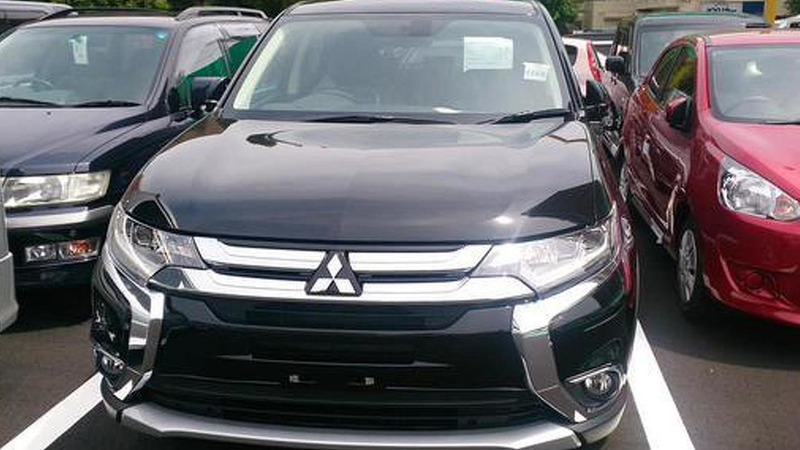 American Honda Motor Executive Vice President John Mendel has announced a series of changes to the company's eco-friendly lineup. 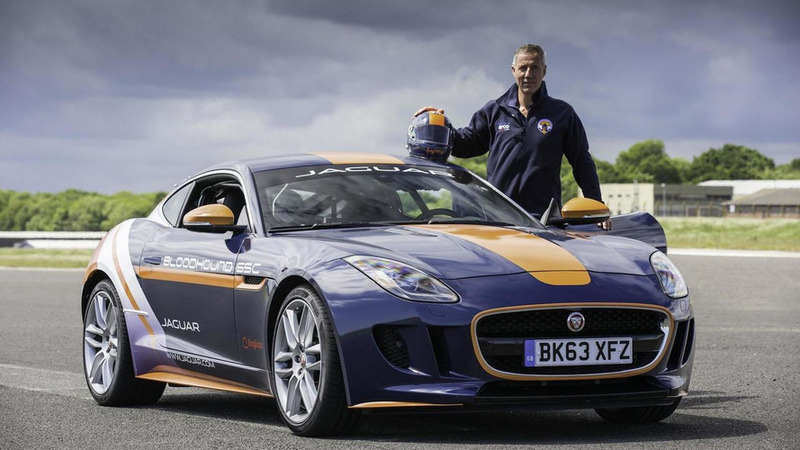 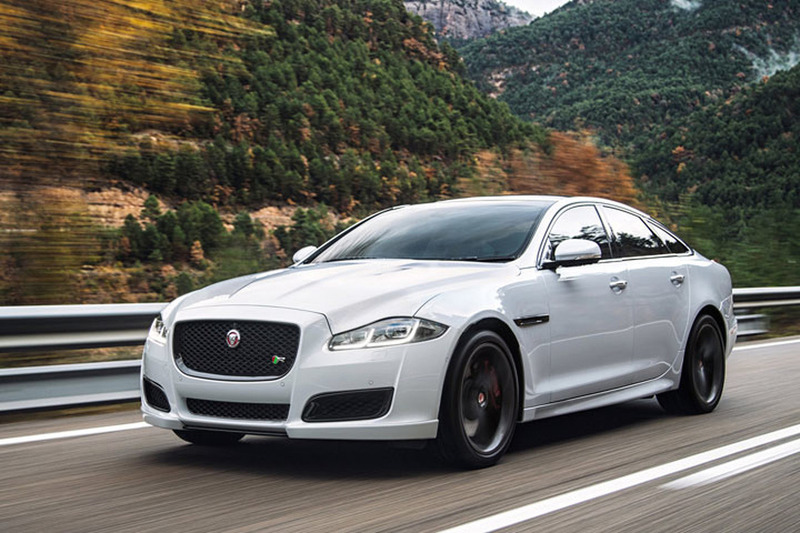 World land speed record holder Andy Green has tested the Bloodhound SSC's parachute deployment system on a Jaguar F-Type R Coupe. 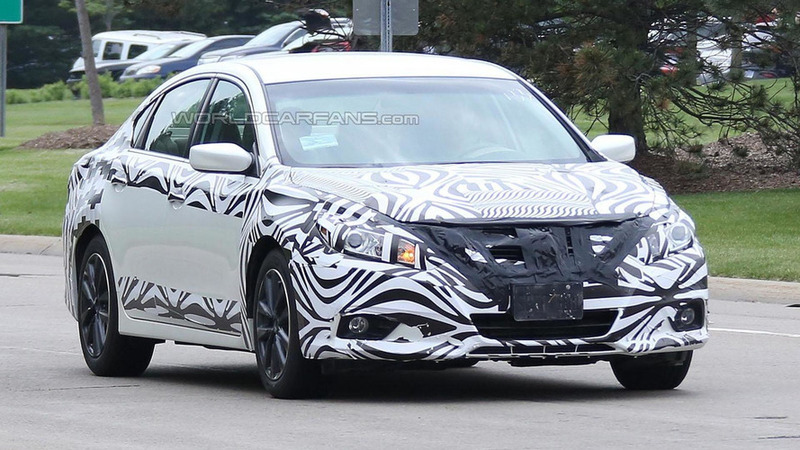 The 2016 Nissan Altima has been spied undergoing testing in the United States. 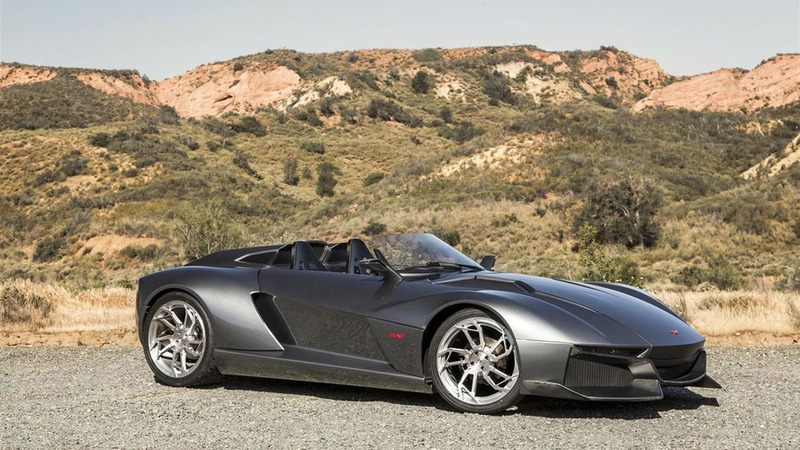 Rezvani Motors has taken the wraps off the production-spec Beast. 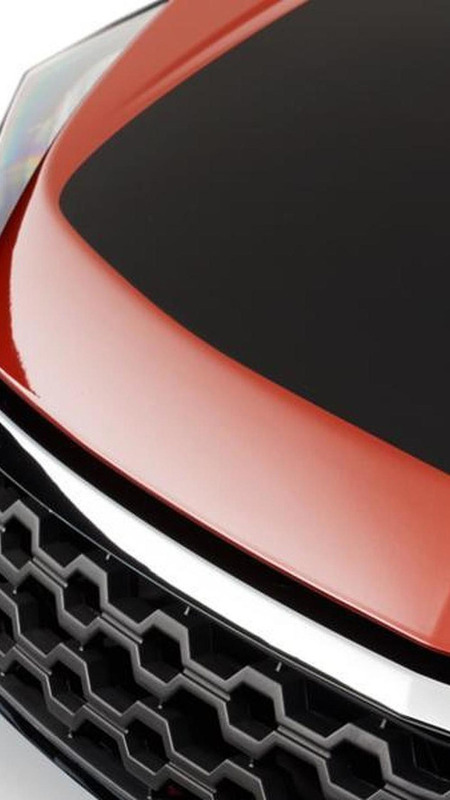 Holden has released the first teaser images of a new range-topping Colorado. 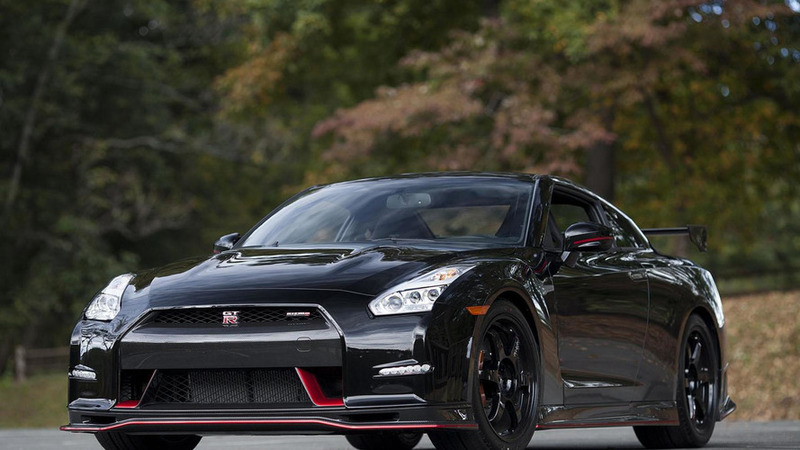 Nissan exec hints at an upgraded GT-R, says next-gen model is “more than two years away"
Nissan chief creative officer Shiro Nakamura has revealed the next-generation GT-R is “more than two years away." 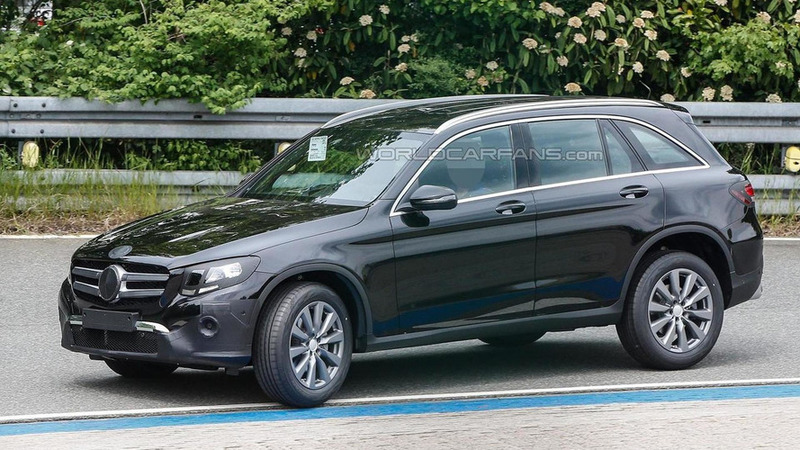 Mercedes has released new details about the 2016 GLC, ahead of its official debut on June 17th. 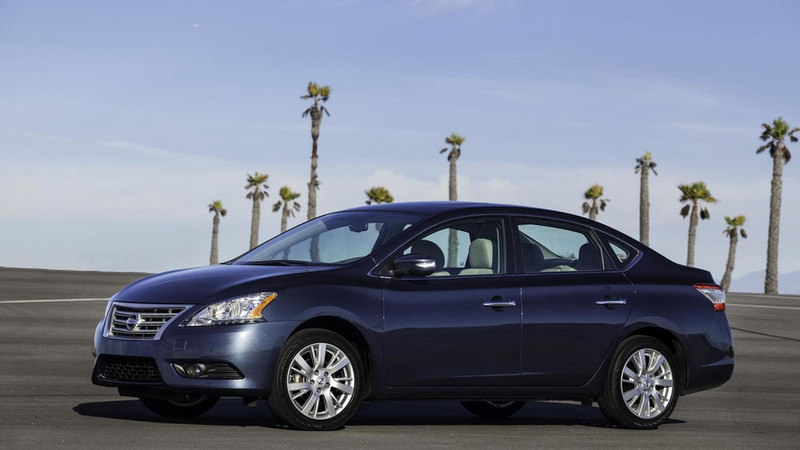 Nissan North America's Senior Vice President of Sales and Marketing has revealed plans to unveil a facelifted Sentra this fall. 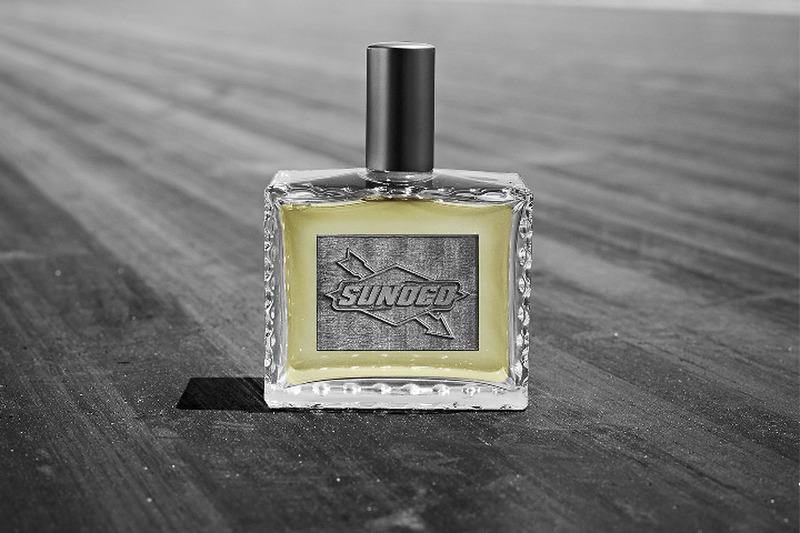 Sunoco Has a Cologne Called Burnt Rubbér. Seriously. 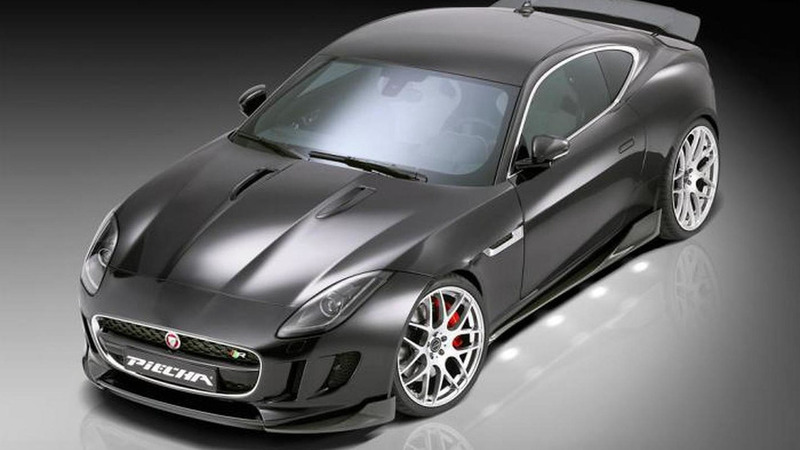 Piecha Design is back with another cosmetic package for the F-Type, this time for the R Coupe model. 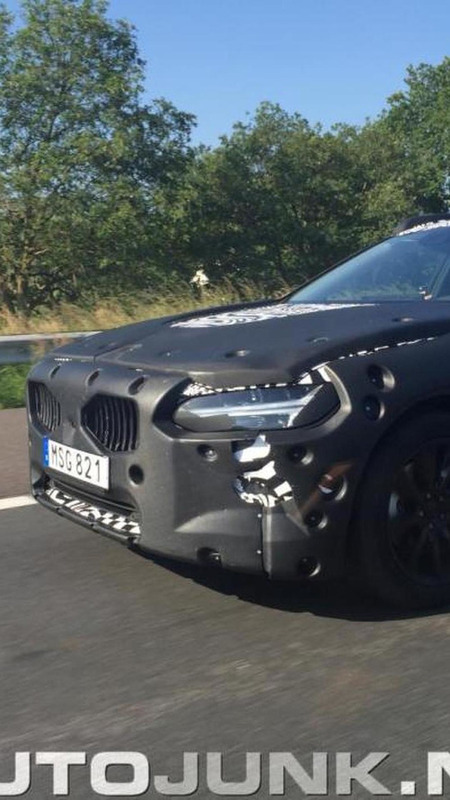 An interesting report coming from Germany states Volkswagen will be revamped into four holding companies.